Yesterday Cast Iron Dave™ told us all we should pay off our credit cards and deal with our debts. Today the Bank of England invented £75bn of unbacked money in the third round of quantative easing since the recession began. 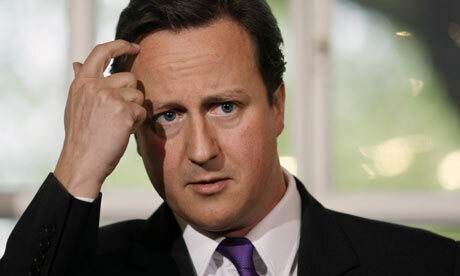 So how does this paying off your debts thing work Dave?